To promote interest in genealogy and family history. To encourage and instruct members and anyone interested, in research methods including careful documentation and the maintenance of quality genealogical standards. To locate, preserve and index, public and private genealogical records and make such records available. To assist and support any genealogical library in Colorado which is open to the public. 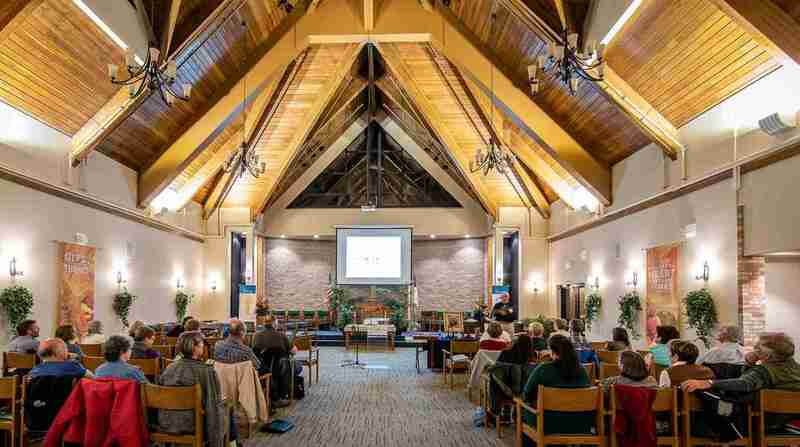 General meetings are held in the chapel at the Good Samaritan Village (508 W. Trilby Road) in Fort Collins on the third Thursday of each month at 6:30pm, except December. Please check our Events Calendar for the meeting location for the month. Also download our 2019 Annual Classes and Monthly Programs Schedule. All meetings have an informative or entertaining program. The annual business meeting in January includes the election of officers. Our monthly programs include a knowledgeable speaker (many are Certified Genealogists or PhDs) on a variety of genealogy or family history subjects. Our meetings are open to the public and visitors are cordially welcome to learn about our society and genealogy. Our Monthly Meeting at Good Samaritan Village in Fort CollinsWe distribute a bi-monthly newsletter six times per year on our calendar of events, president’s message, Family History Center news, society news on our different events, genealogy research news, ancestor stories written by our members, various news on genealogy websites, past program highlights, and occasional columns on technology for genealogists. Visit our archives to see our past newsletters at Newsletter Archives. In keeping with our mission the Society is very active in Education. Over our long history, we have promoted hundreds of classes, workshops and presentations that taught everything from basic genealogy to advanced, tips and tricks, research techniques and genealogy resources. As times progressed those topics expanded to include DNA, digitizing photographs, Internet research and genealogy software. Download our 2019 Annual Classes and Monthly Programs Schedule or visit our Events Calendar page for all current class dates. Our society provides volunteers to help library patrons with genealogy research. If you need help with your genealogy or family history research, please visit our experienced society volunteers, every Thursday between 1 to 5 pm at the Old Town Library in Fort Collins or the Loveland Library or on the first Wednesday at 5:30 pm at the Wellington Library (except library holidays). Our volunteers will help research your family tree or how to use the popular Internet databases. For society photos and accomplishments of the past presidents, visit our Past Presidents Tribute page. For a list of our current officers and committee chairs, please select Current Officers and Committee Chairs. Download our President’s 2018 Annual Report. 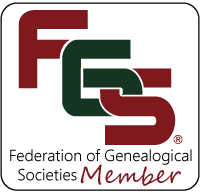 We are a proud member of the Colorado Council of Genealogical Societies (CCGS). 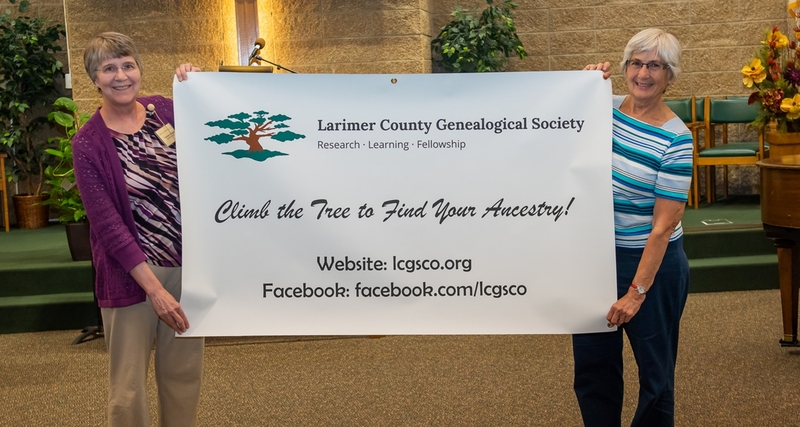 Our CCGS delegate attends CCGS quarterly meetings to share information with other Colorado genealogical societies. Interested in other area societies? 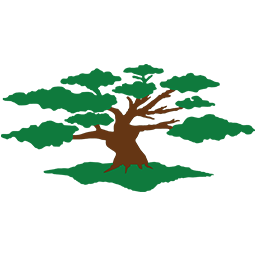 Select the logo below to view other genealogy and ethnic societies in CO.